For those of you who have found yourself in this get it done portion or the project we have provided the Progress Report to assist you and your team. Its purpose is to provide direction and support if you or your team will be actively engaged in the project. 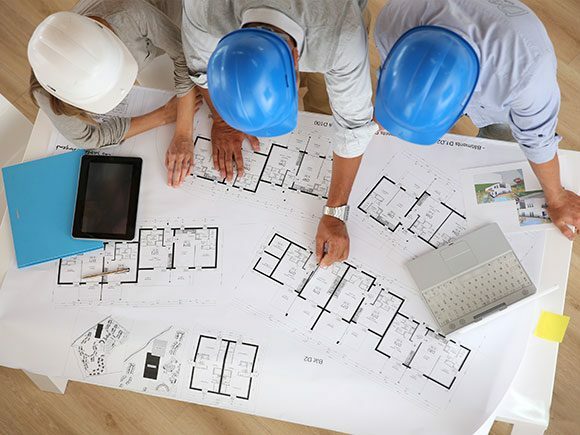 Communication and collaboration should start early (during the planning stage) and continue throughout the project until it ends. The report is made up of two separate worksheets; 1) IDENTIFYING THE TEAM and 2) ACTION STEPS. 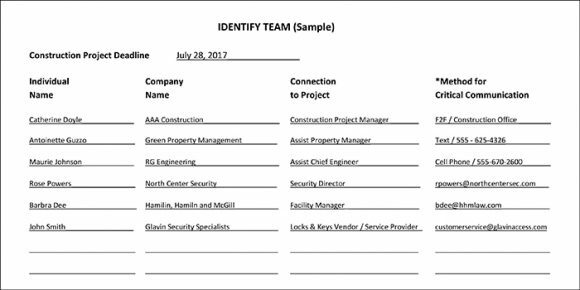 List the name of each individual who will need to be included in the communications regarding the lock & key portion of the construction project. In addition to the individuals name; we suggest including the company they represent, their connection or role to the project and their desired method for critical communication (F2F, phone, email, text, other…) and appropriate phone number, email, etc. Note: the following forms can be downloaded in .pdf form by clicking the link at the bottom of this page. The forms are blank for your use. List each action step (who will be doing what), the estimated lead time to complete the task, the task start date, and task deadline.